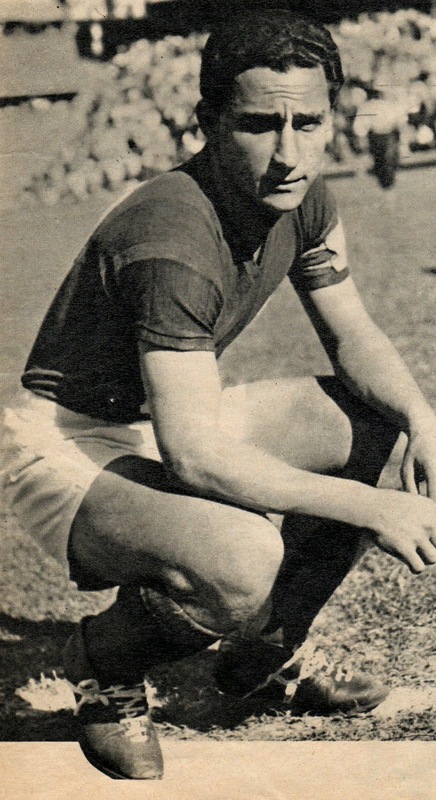 José Francisco Sanfilippo, an Argentinean star from the 1960s, was asked in an interview who was the greatest player of all time. He responded that in his opinion it was Pele. Upon hearing this Diego Maradona said that any Argentinean who said that was a traitor. Sanfilippo sued Maradona for slander. Eventually, the lawsuit was settled and the pair were even seen embracing outside of the court room. After winning the 1994 World Cup, Brazilian superstar Romario extended his vacation in his native Brazil. As a result he missed Barcelona’s pre-season training that enraged Manager Johann Cruyff. Romario claimed he needed extra time to recuperate after a difficult season and a World Cup. 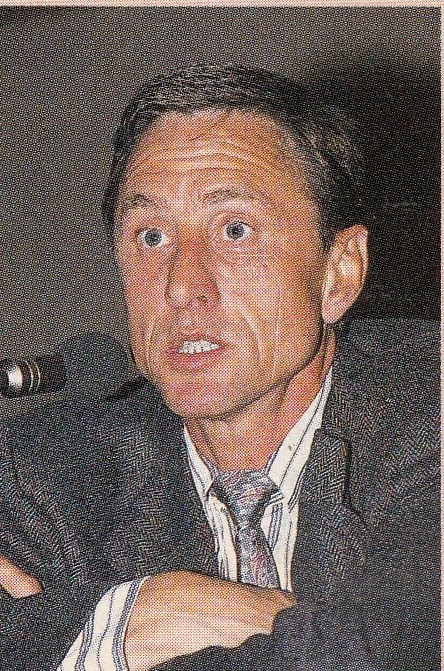 When Romario eventually returned, Cruyff stated that had it not been for his disposition and remorsefulness, he would have dismissed Romario with immediate effect. In any case, Romario only stayed for half a season and then departed to Flamengo in early 1995. 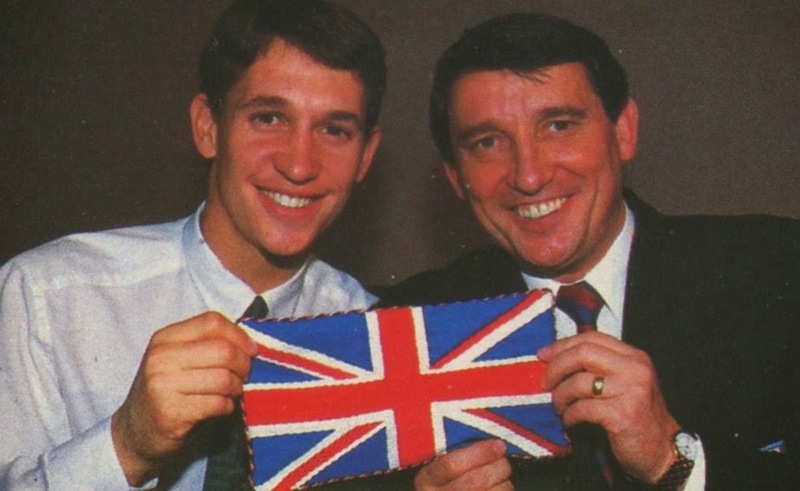 When Gary Lineker published his autobiography in early 1993, it opened a feud between himself and then England Manager Graham Taylor. Lineker had been very angry about being substituted during the previous 1992 UEFA European Championships match vs. Sweden, as well as not starting in a Friendly vs. France in February 1992. 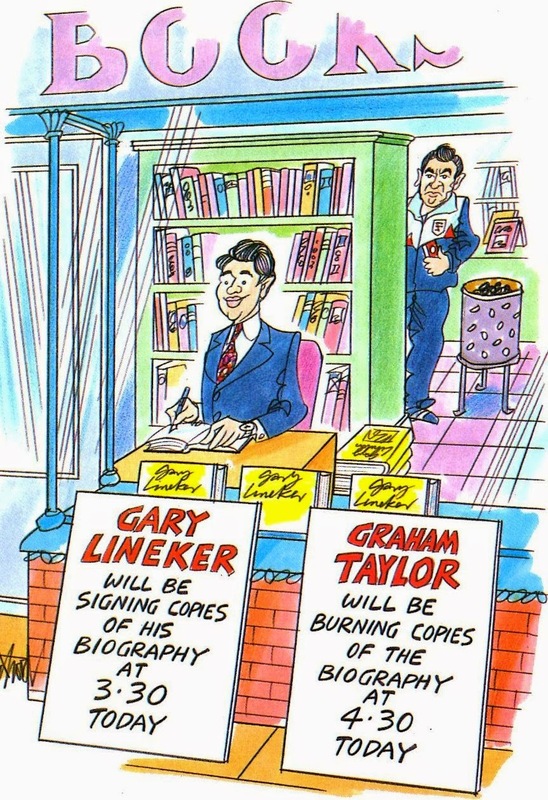 Taylor responded that Lineker had put his personal commercial interests ahead of the team. Taylor has maintained that the Sweden substitution was for Tactical reasons and nothing personal. He also has said that he did not start Lineker vs. France, because the player had informed him that he would be going to Japan at the end of the season and retire from the National team. Therefore, he wanted to try other options, and gave a debut to Alan Shearer. 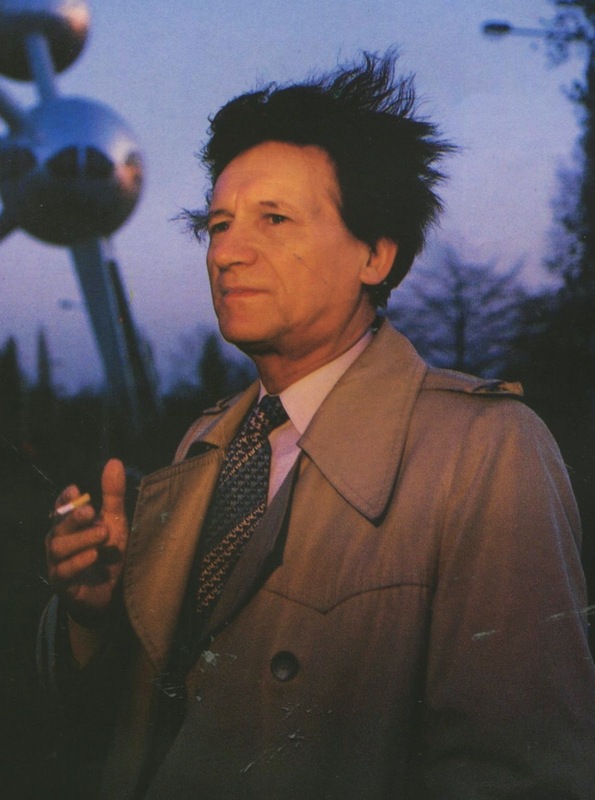 When veteran Belgian Manager Raymond Goethals took over at Olympique Marseille in early 1991 from Franz Beckenbauer, he instilled a starting eleven and rarely deviated from it. This left former and current Internationals such as Jean Tigana and Eric Cantona out of the team and they made their displeasure heard. Tigana stated that a player of his experience should be starting, however, Goethals insisted that Cantona is not a modern attacker and Tigana is 35 years old and that is the end of the discussion. 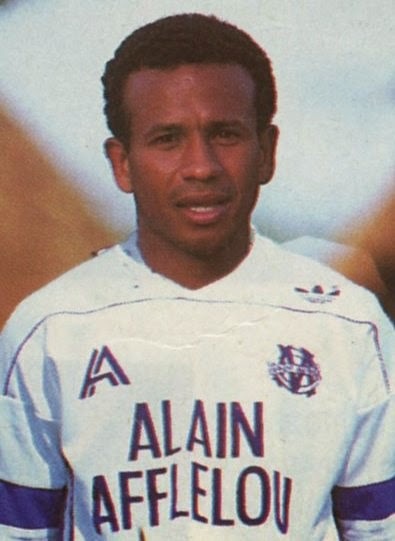 At the end of the season, Tigana retired and Cantona left OM. 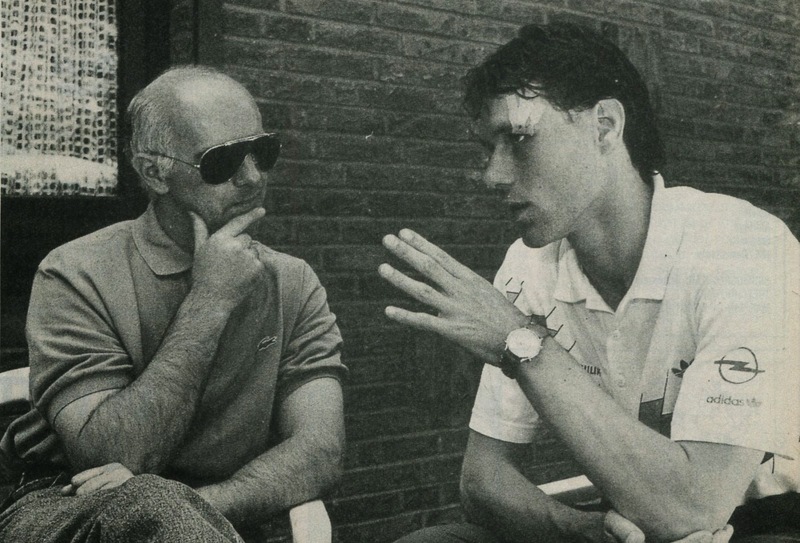 By 1990/91 Dutch striker Marco van Basten believed that AC Milan’s tactics were too predictable for opponents and lobbied Sacchi for a change in tactics. By now Milan’s tactic consisted of van Basten playing all alone upfront with no support striker. Things between the two got so bad, that van Basten was authorized to take a two week ‘vacation’ in the middle of the season. 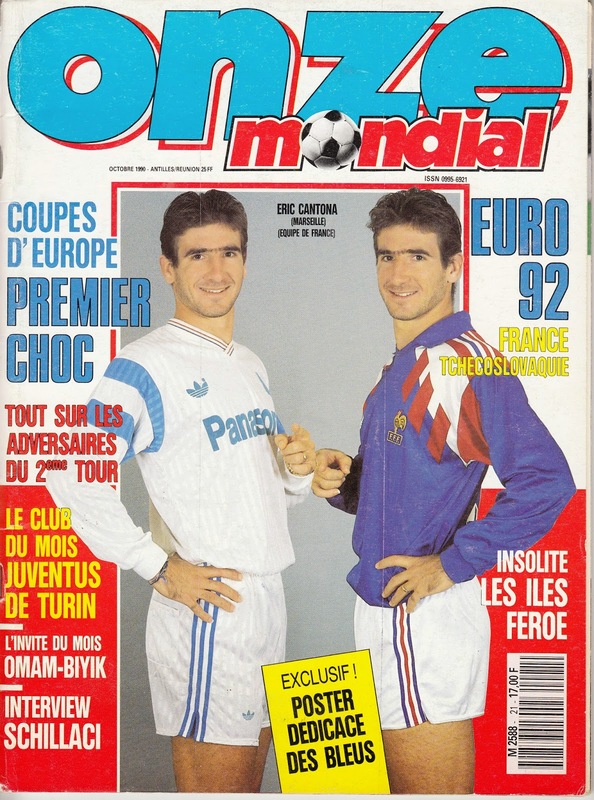 Sacchi gave an ultimatum to club owner Silvio Berlusconi to choose between him and van Basten. Ultimately, Berlusconi chose to hang on to van Basten and Sacchi departed to become the Italy National team Manager.